NEW COMMIT: 2018 USA Swimming Futures Championships 50m free gold medalist Hailey Jerew has announced her verbal commitment to stay in-state and swim for Florida Gulf Coast as a member of the class of 2023. A native of Cutler Bay, Fla., Jerew does her club swimming with the AquaKids Sharks Swim Team and is a U.S. Open qualifier in the 50 free with a Junior National cut in the 100 breast. At the Cary Futures Championships this past summer, she was the gold medalist in the 50m free with a lifetime best of 26.15. Jerew was a seven-time finalist at the Florida Gold Coast Senior Championships in March. She also swims for Cutler Bay High school and finished ninth in the 100 breast (1:06.47) at the FHSAA 1A Championships as a junior. She placed eighth in the 50 free (24.14) as a sophomore. Jerew will be valuable in sprints and breaststroke when she arrives in Fort Myers in the fall of 2019. 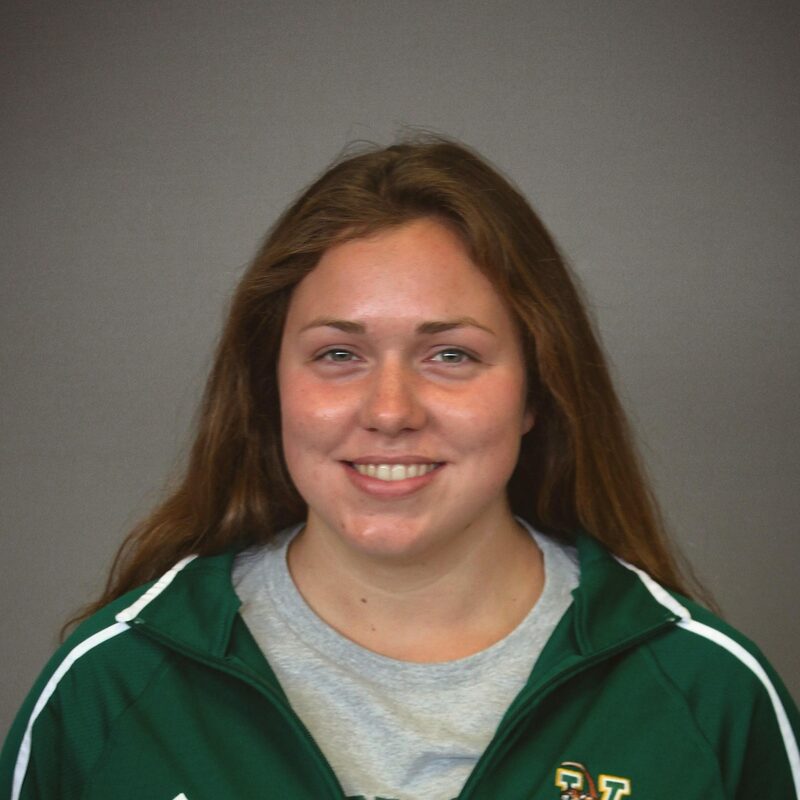 She will join top returning breaststrokers Petra Halmai and Lizzy White and will have two years of overlap with Rebecca Moynihan who finished fourth in the 50 free at the 2018 CCSA Championships. The Eagles won their fourth-straight and ninth overall CCSA crown last season.